For those that missed this year’s event, here is another little recap complete with links to all the relevant details. Over 60,000 attendees from 145 countries, including 3,599 speakers, and 2,555 sessions. Please save the date and make hotel reservations early! 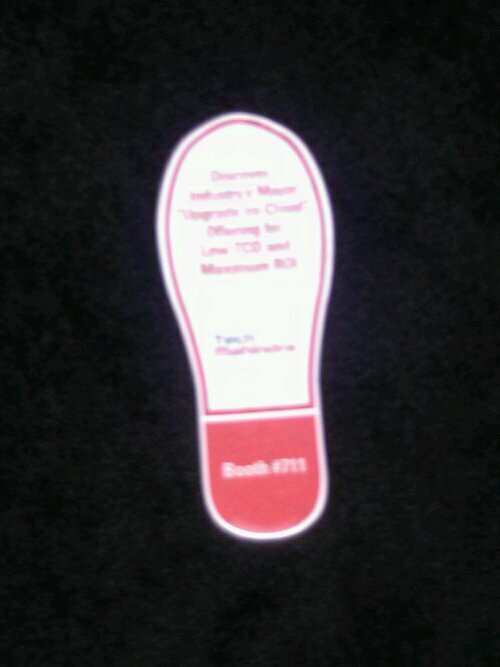 WE HOPE TO SEE YOU AT OOW 2014!! 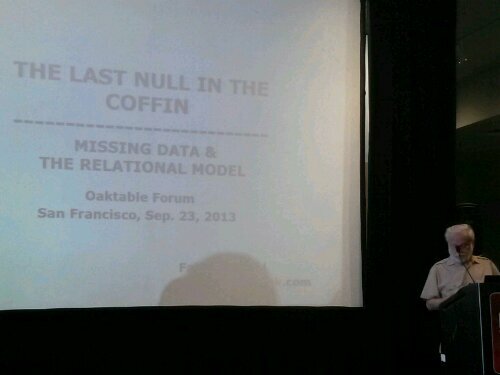 Yes I have been derelict in my duty and not posted about the sessions I attended at Oracle OpenWorld (#OOW13) and OakTable World (#OTW). Well here are the high points with pictures! Monday started off with the now annual Swim the Bay (so I missed the keynote). If you have Facebook, you can see pictures from the event here. Most of the day I then spent at the alternate conference, OakTable World (#OTW13) seeing a few talk and giving one myself. 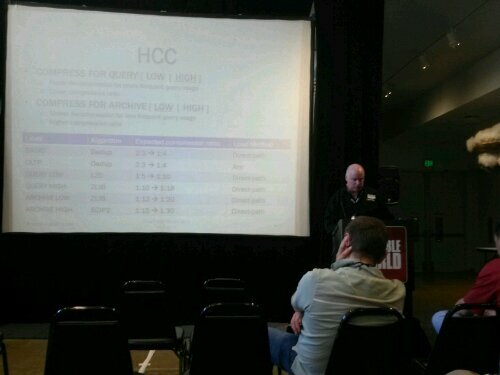 My good friend from Denver, Tim Gorman gave a nice talk about all the data compression options available in Oracle. Next was a great session from the well known blogger and author Fabian Pascal. I have been reading his work for years but this was the first time I got to hear him speak in person. As with his writing, the talk was both intellectually stimulating and challenging! It really is quite a debate in the database world about the meaning and use of NULL in an RDBMS. Fabian has a proposal on how we can (and should) represent data in a way where there will never be NULL attributes. After a some scheduling issues. 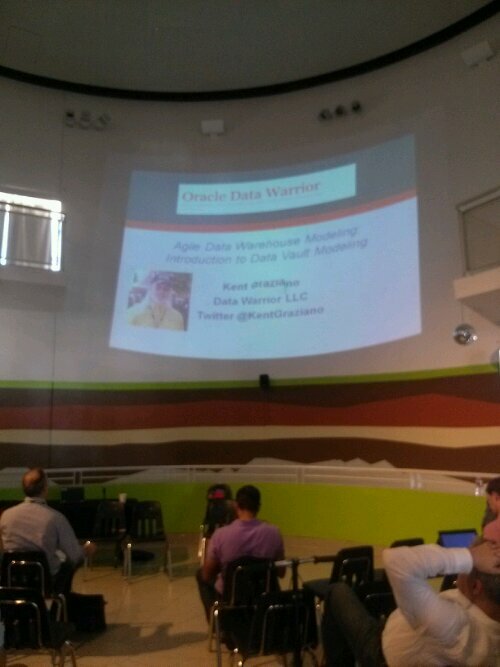 later in the day, I did my presentation on using Data Vault Modeling for Agile Data Warehouse Modeling. The room I got had a huge wall for me to project my session on. Definitely the biggest screen ever for one of my talks. Biggest screen ever for me and my data vault presentation. Started the morning with a few friends doing morning Chi Gung in Union Square, then followed by getting a quick survey of the exhibit hall in Moscone South and a trip to the Demo grounds. The throng descends into the depths of Moscone West to hunt the exhibit hall for goodies. The hall was of course HUGE as usual so some of the vendors who were tucked in back got creative on getting the foot traffic to come their way. 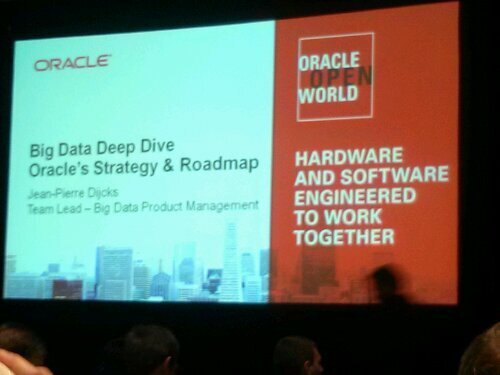 For sessions, I attend a road map session on Oracle’s Big Data strategy given by my friend JP Dijcks. Mostly he painted a picture of the issues with figuring out how to collect and put all that data to real work. Of course Oracle has a ton of products to offer to help solve the problem. 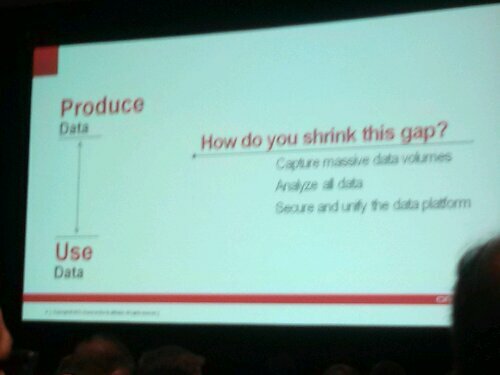 How to shrink the gap between getting big data and actually using it! 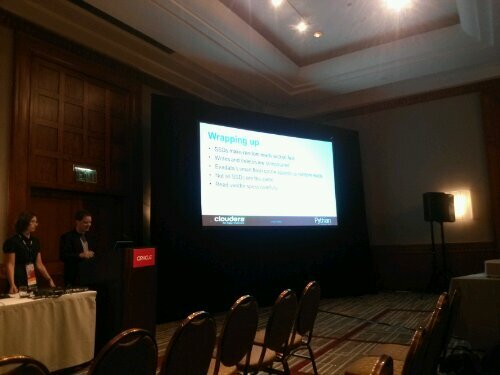 Next up I attended Jeff Smith’s session on SQL Developer 4.0 and got to learn that there was a data mining extension available for the tool that makes doing some advanced analytics a lot easier. 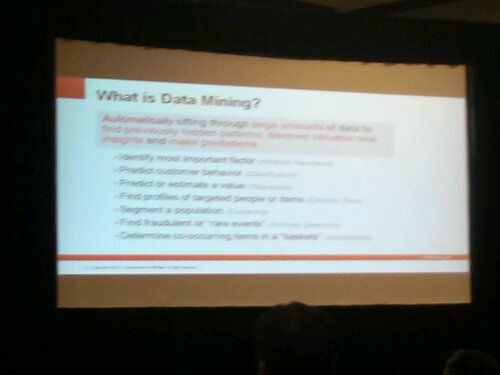 Definition for Data Mining. 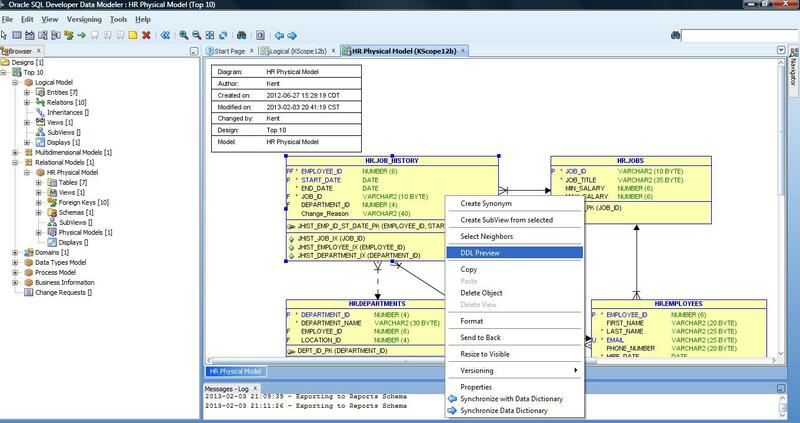 An extension for Data Mining is available for SQL Developer. Next on my agenda was the Cloud keynote with Microsoft. I wrote about that here. Finally for the day, a late presentation by Maria Colgan and Jonathan Lewis giving us their top tuning tips in what they called the SQL Tuning Bootcamp. 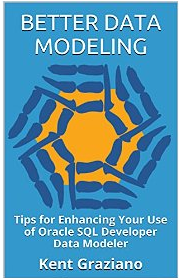 Optimizer tips from a pro Jonathan Lewis. I am sure it means something to someone out there! As always with these type session, there was a ton of useful information that makes my brain hurt. I have to keep reviewing my notes to make sure I can use at least 10% of what they taught. This was mostly a work day for me at a client site. And a late lunch to see the final race of the America’s Cup. In case you have been under a rock since last week, Team USA won! It was great to actually be there on Pier 27 during the final race. Not a great vantage point overall but with the big screen to watch and then seeing the boats right after they finished, it was worth the walk. 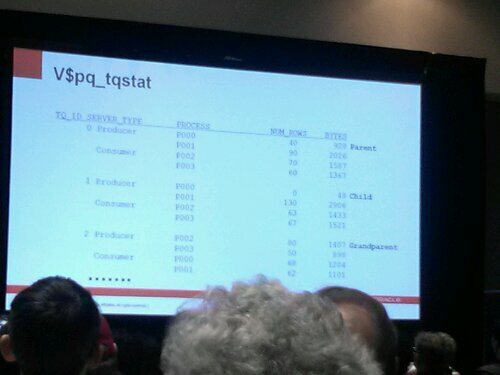 After the race and a little more data model work at my client’s office, I walked back to the conference to see a final session (for me) given by Gwen Shapira about using solid state disks with Exadata. I really did not know much about SSDs before this session but feel really educated now. I actually had no idea that SSD and FLASH drives or FLASH memory were the same thing. Guess I was behind on the hardware buzzwords. Then it was off to the annual blogger meetup then dinner on the town with friends at The Stinking Rose (thanks Tim!). I decided to skip the appreciation event this year and take it easy, have a nice dinner, then pack up to head home. Thursday it was breakfast at Lori’s Diner then off to the airport and back home. As a reminder if you want to see what the buzz was at the events, just check out the hashtags #OOW13 and #OTW13 on twitter (if you had a big data machine you might even be able to generate some insight from those feeds). Well that’s a wrap for this years big show. Next up, I will be speaking at the upcoming ECO conference in North Carolina. Should be fun. P.S. If you want to see my OTW presentation, you can find them on Slideshare. P.P.S. 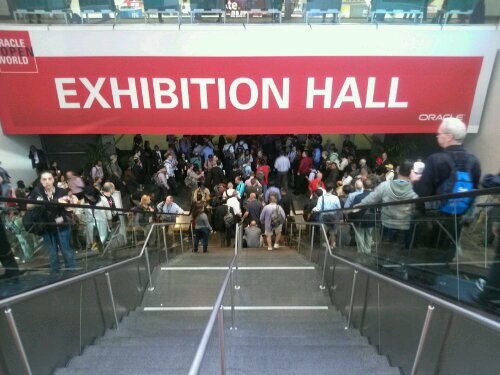 For another great review of OOW13 check out this post by my friend from Turkey, Gurcan. See if you can find my unlabeled cameo in the post.